The Roland GK-3 Divided Pickup allows you to turn any steel string electric guitar into a synthesizer controller quickly and easily, without any modification or damage to the guitar. Use the GK-3 to send accurate performance data to guitar synthesizers such as Roland's GR-55 and the Boss GP-10. 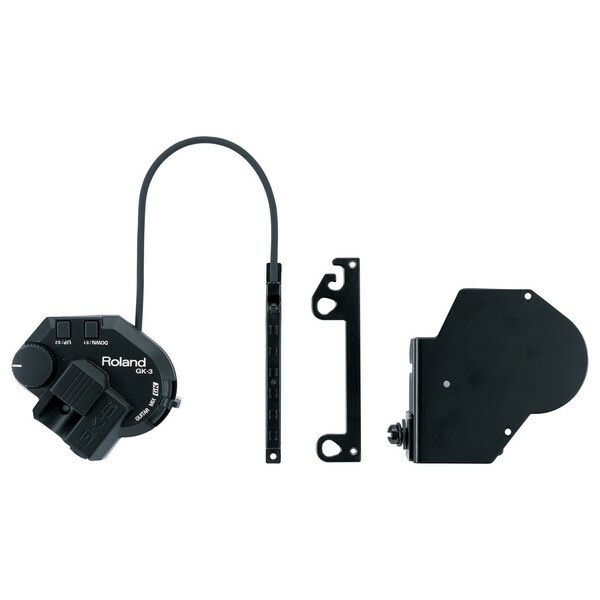 Various attachment accessories included; double-sided tapes, holder to secure the controller unit, and special attachment plate for installing the pickup unit to single cut guitars. 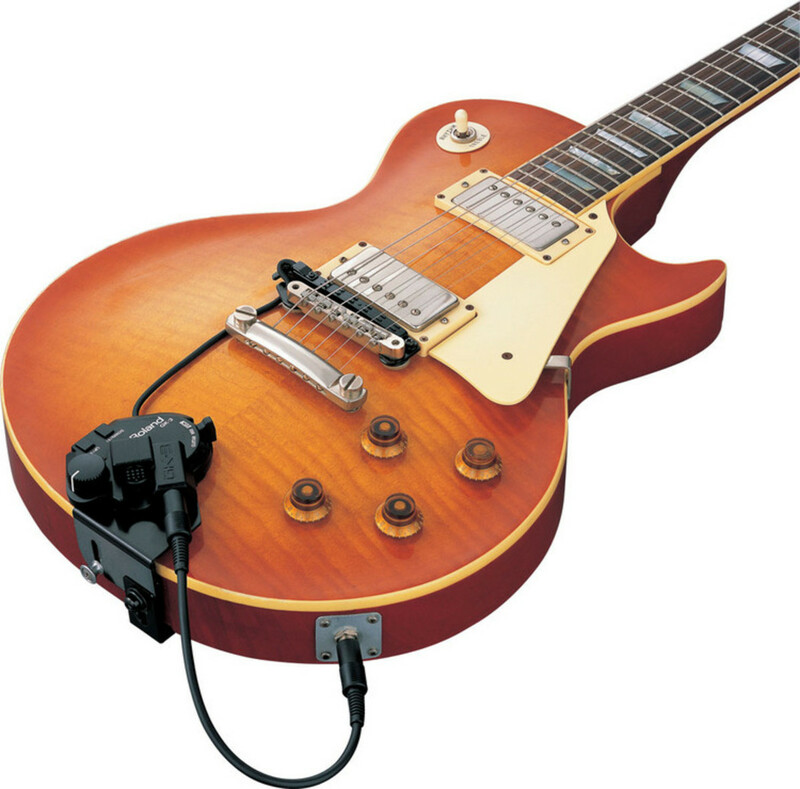 Adjustable pickup cable length. 1/4" phone jack for normal guitar input. New Adjustable Curve Design. Adjust the curvature of the pickup unit to the curvature of the guitar strings.